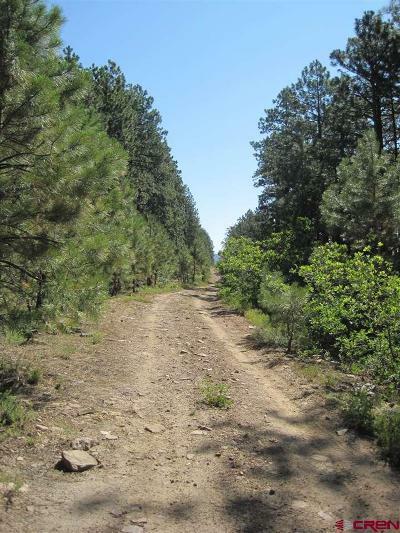 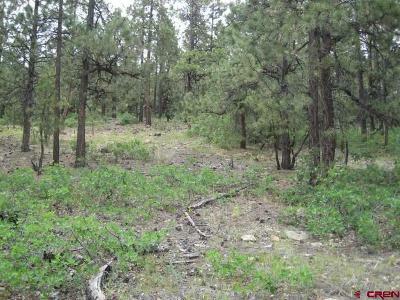 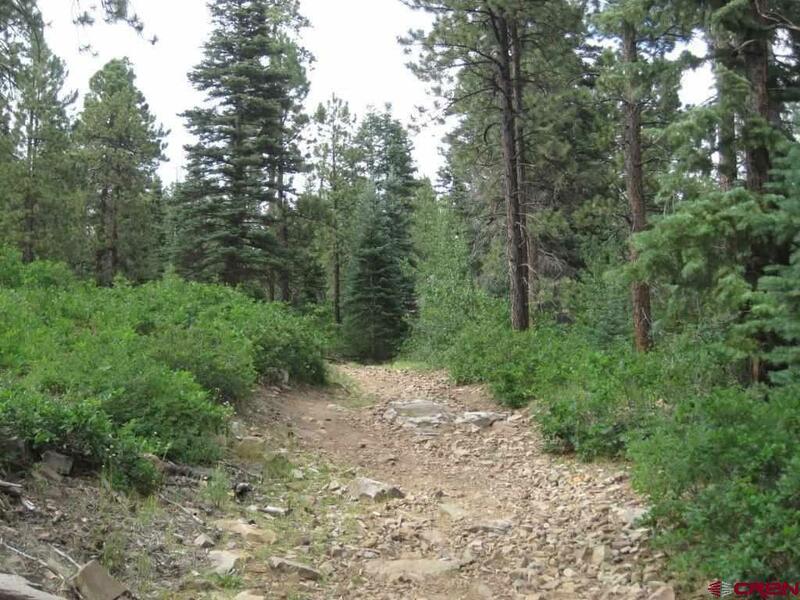 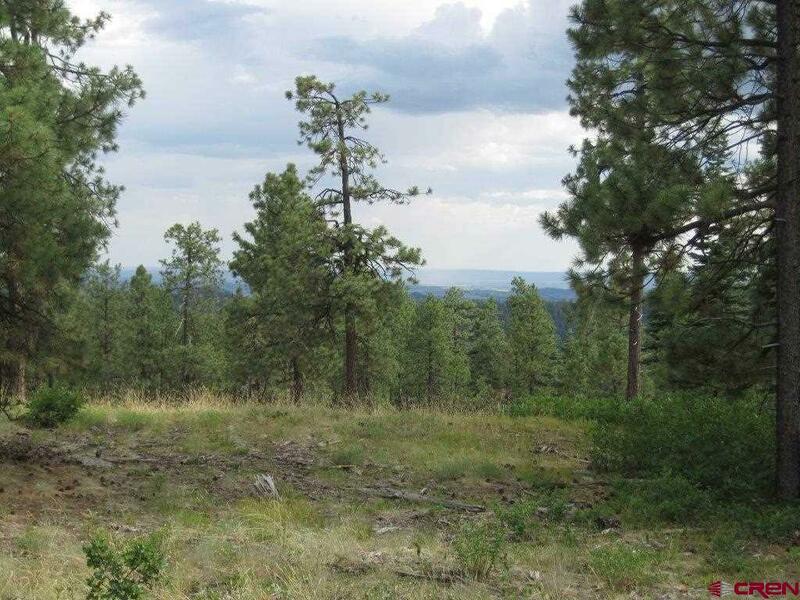 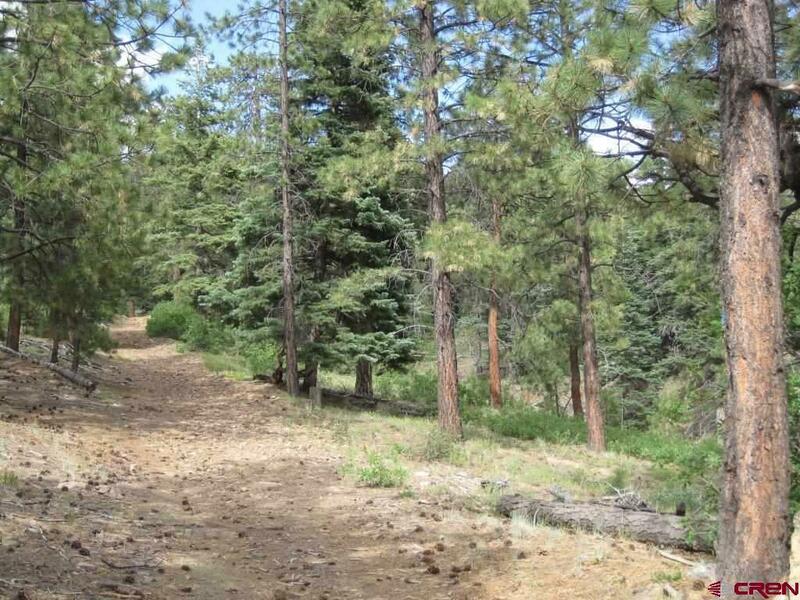 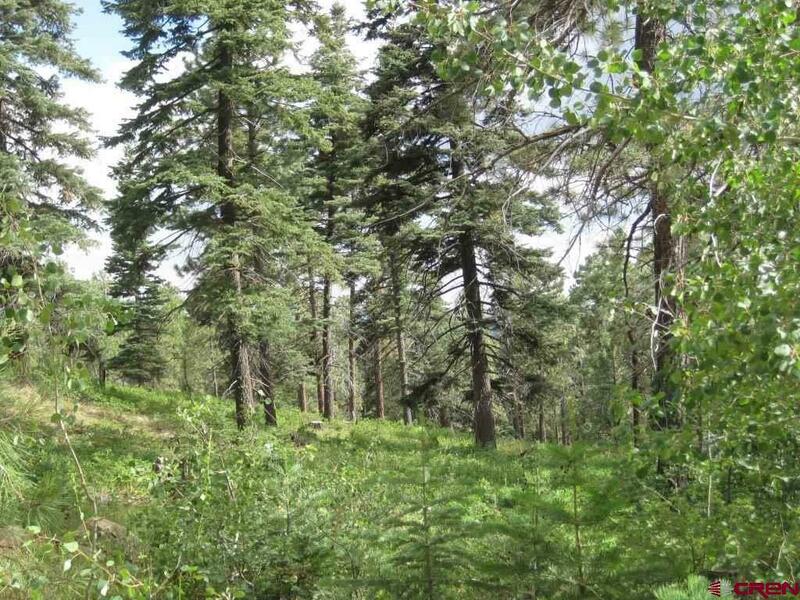 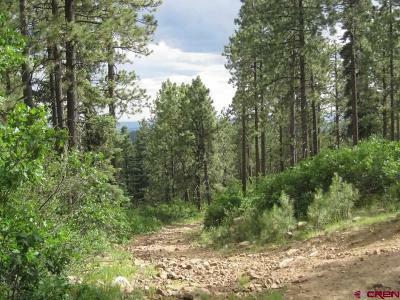 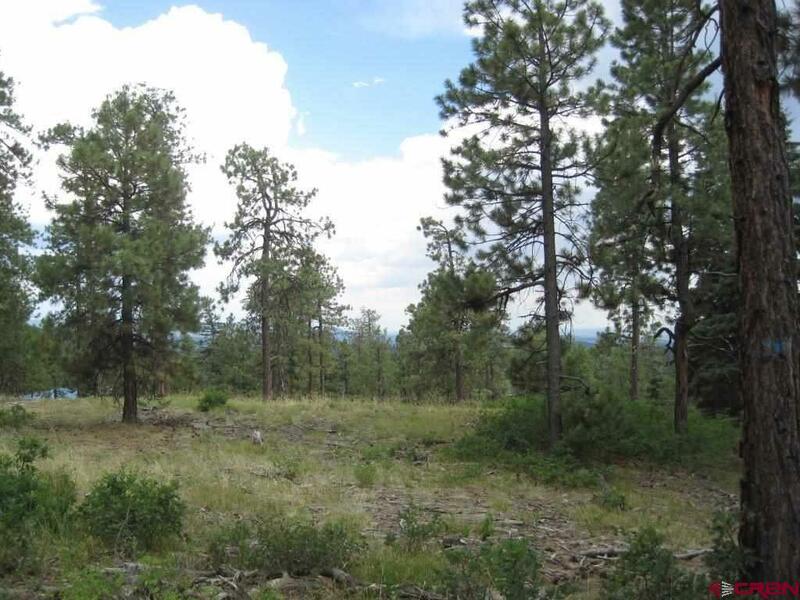 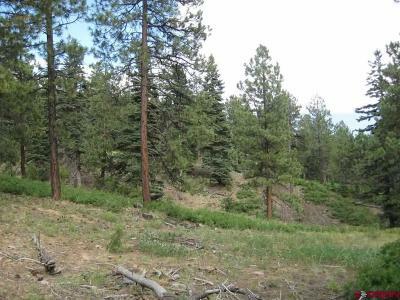 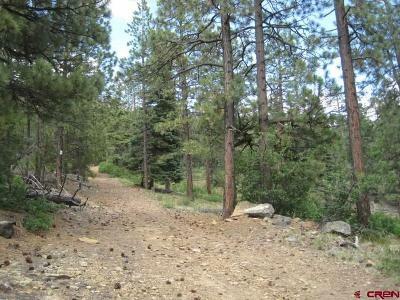 Magnificent mountain and valley views can be enjoyed from this undeveloped area of Forest Lakes. 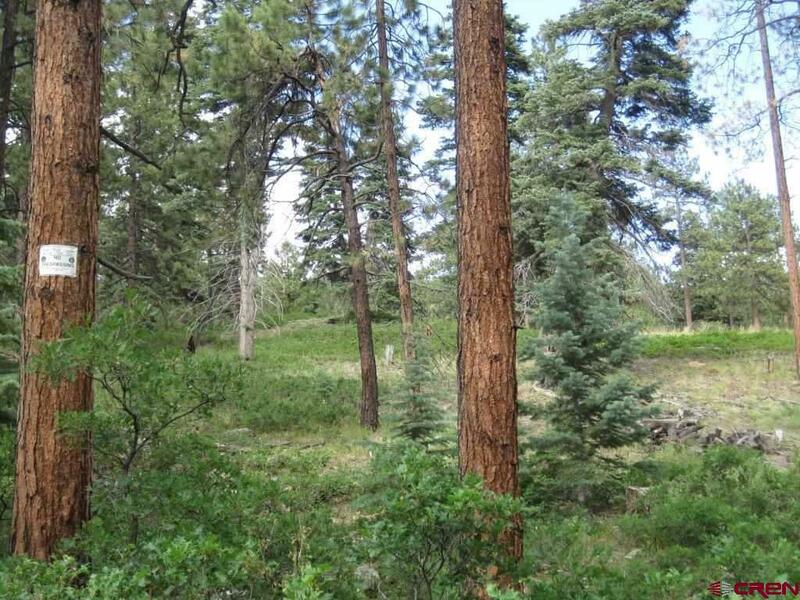 Privacy is plentiful among the mature ponderosa pines and Unit 3 backs to the San Juan National Forest and Colorado public land. 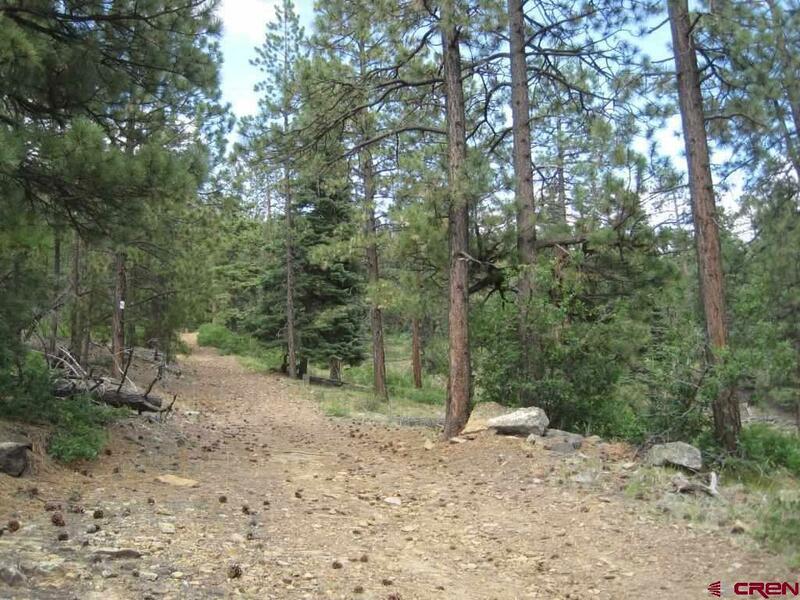 Roughed in roads are in place. 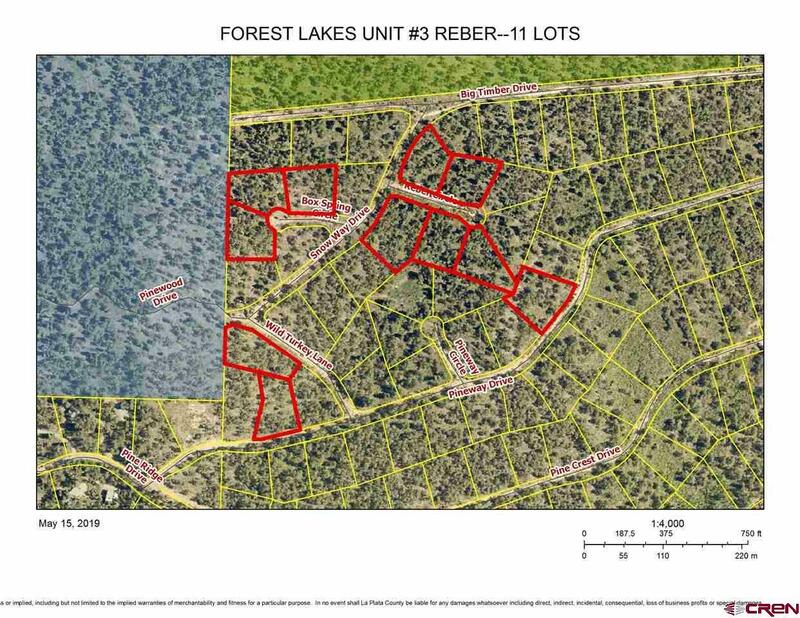 The FL Metro District has not extended the water lines yet for Unit 3. The seller owns 182 lots which are listed together as a bulk sale listing in MLS #735670. 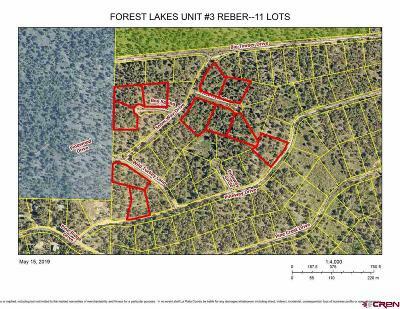 In addition, there are ten groups of lots that have been split according to location within Unit #3. 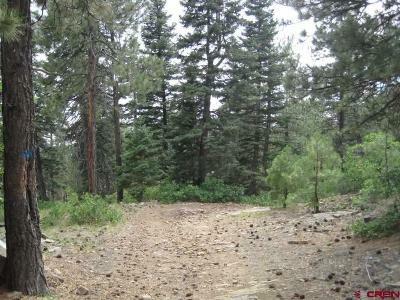 These groups range from 9 to 33 lots priced between $30, 000-$82, 500 accordingly. 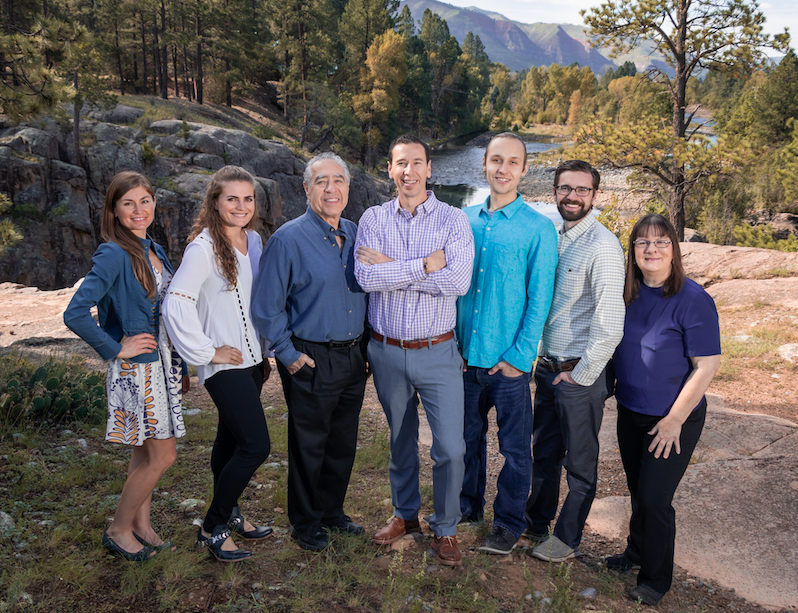 Listing Office: The Wells Group Of Durango, Inc. 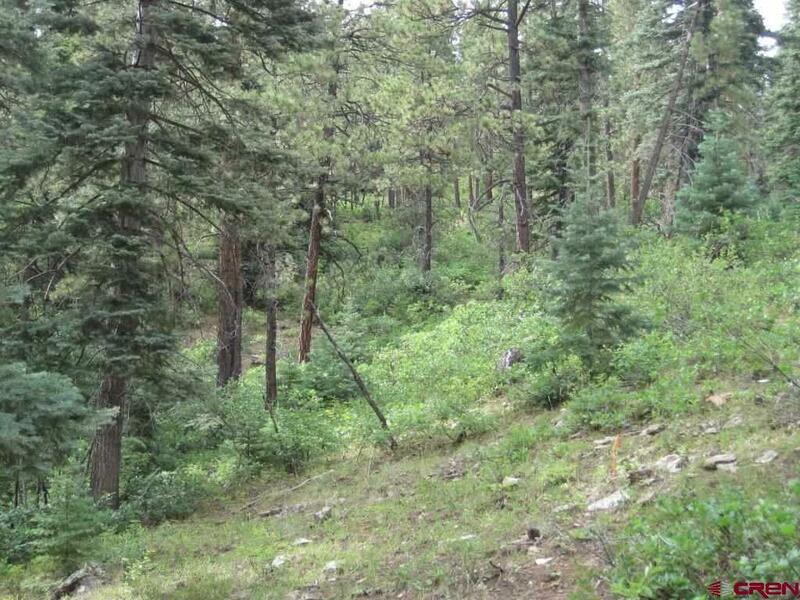 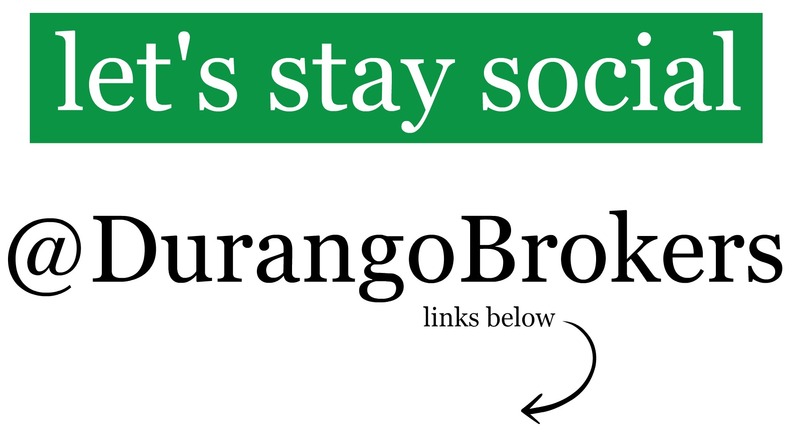 Courtesy of The Wells Group Of Durango, Inc.